Perennial ryegrass is a bunch-type grass that is used for winter overseeding on sites where high quality and winter color are needed. The texture, color, and density of perennial ryegrass are very similar to those of Kentucky bluegrass. Perennial ryegrass is often utilized for winter overseeding on golf course fairways and teeboxes, athletic fields, and high profile home lawns. Perennial ryegrass is often confused with tall fescue and / or Kentucky bluegrass. 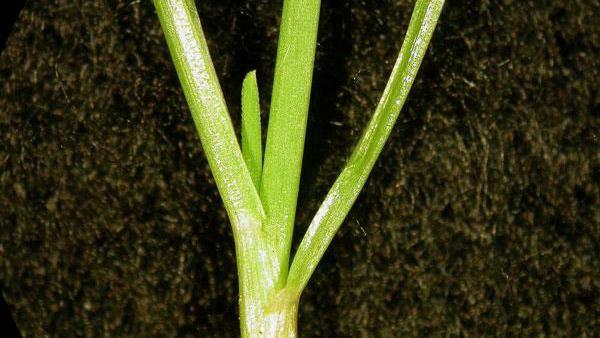 However, Kentucky bluegrass has a boat-shaped leaf tip and distinctive light-colored lines on both sides of the midrib. 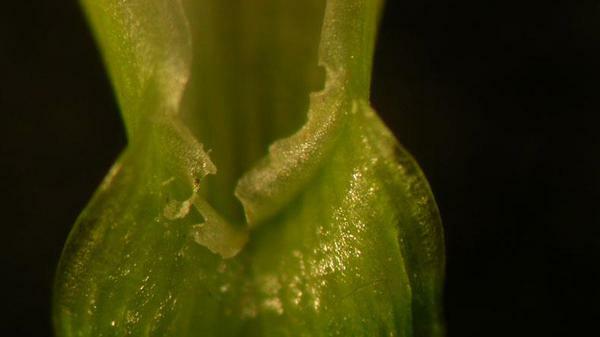 Tall fescue has rough leaf blade margins whereas perennial ryegrass has smooth ones. Also, tall fescue has rolled vernation in the leaf bud and perennial ryegrass has folded vernation. Perennial ryegrass is often overseeded to provide winter color in warm climates where turf is utilized in winter months. When warm weather prevails in late spring or early summer, this species usually will not survive. However, in the transition zone, especially during cool summers, wet summers, or both, perennial ryegrass can survive the summer and often becomes clumpy. This very attractive turf species becomes a difficult-to-control weed in these conditions. Control strategies should concentrate on controlling perennial ryegrass before it becomes clumpy. Precaution and Remarks: May be applied to bermudagrass, zoysiagrass and centipedegrass on professionally managed sports facilities at professional and collegiate levels, golf courses, sod farms, roadsides, industrial and commercial lawns. For annual bluegrass control, apply November through December and again February through March if needed at 2 ounces per acre. May be applied 10 to 14 days prior to overseeding. For overseeded removal, apply 2 ounces per acre 3 to 4 weeks before desired removal date, and repeat 3 weeks later if needed. For weed control along roadsides, apply 4 ounces per acre if single application only. A nonionic surfactant at 0.25% by volume or an oil adjuvant such as crop oil concentrate and modified seed oil at 1% by volume are required. Do not apply to cool-season turfgrasses, residential lawns or newly sprigged/sodded bermudagrass. Figure 1. Perennial ryegrass vernation. Figure 2. Perennial ryegrass vernation. Figure 3. 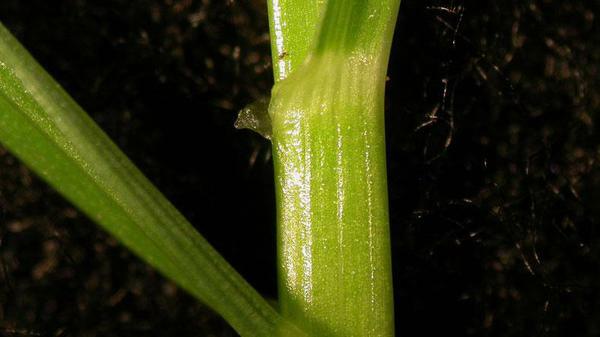 Perennial ryegrass ligule. Figure 4. 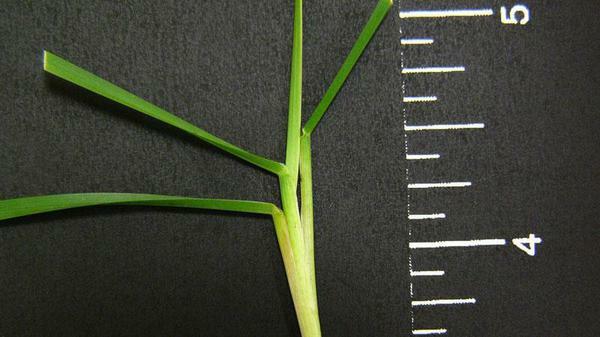 Perennial ryegrass ligule. Figure 5. 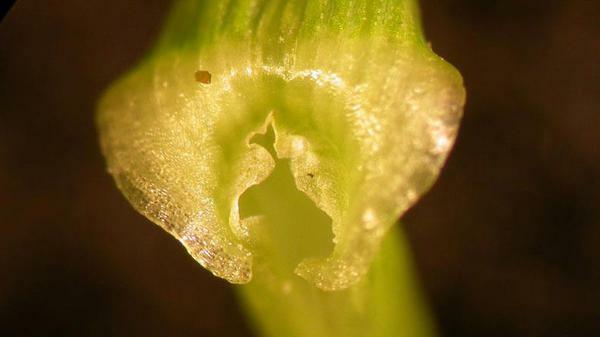 Perennial ryegrass auricle. Figure 6. 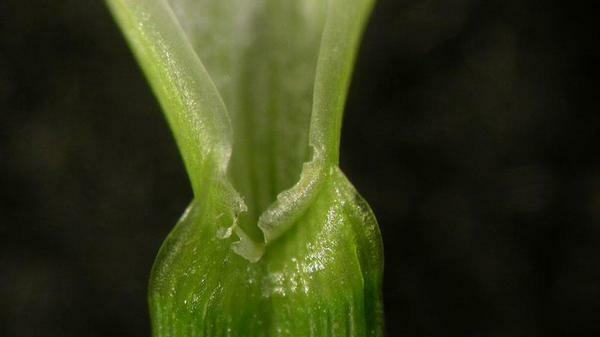 Perennial ryegrass auricle. Figure 7. 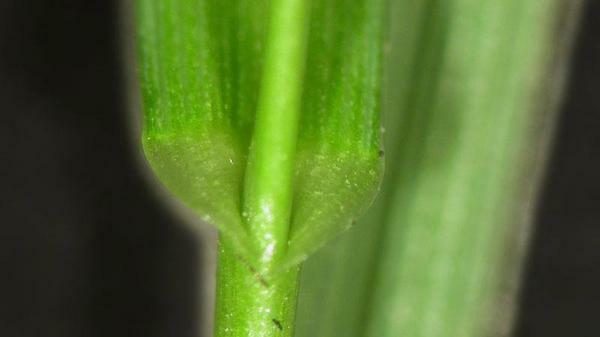 Perennial ryegrass auricle. Figure 8. 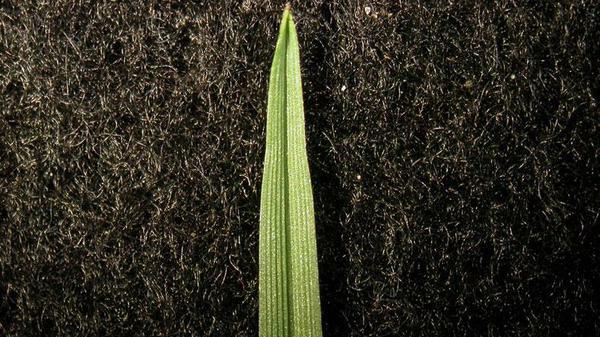 Perennial ryegrass leaf blade.